So, I mean, I'm not going to tell you this thing isn't weird. Composed with Sun Ra's hometown of Birmingham, AL in mind, if you just let him take you where he wants to take you, the king of afrofuturistic jazz has got some interesting stuff to "say" on this project. It's not his best project, but it's one of his most memorable. 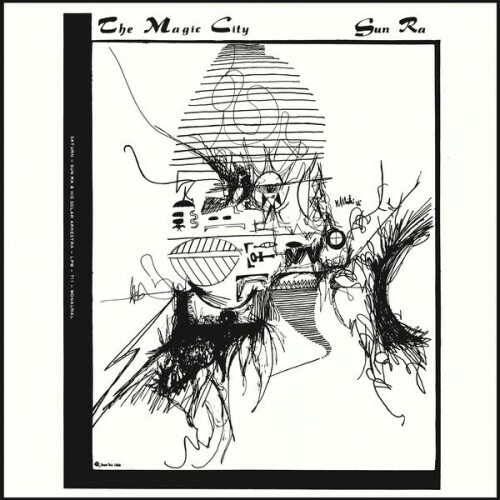 Purchasing The Magic City from Amazon helps support Album of the Year. Or consider a donation?